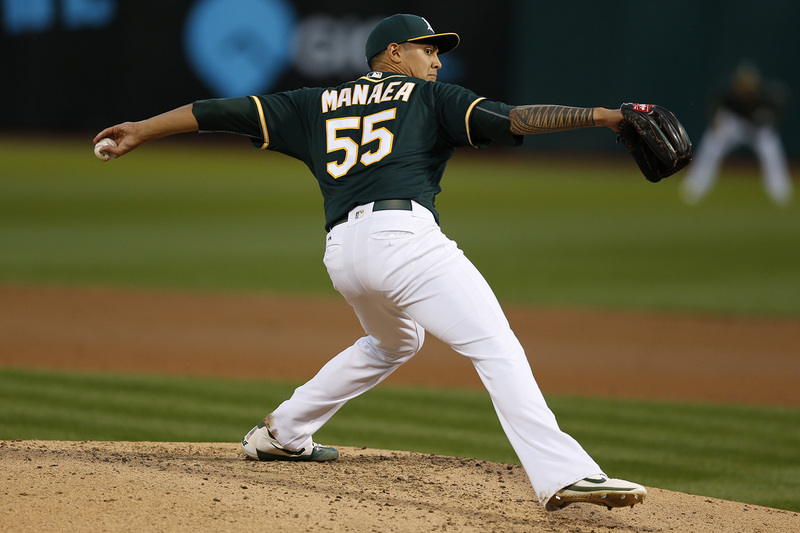 Nothing played as significant a role in the A's recently completed 7-3 road trip as the bullpen. 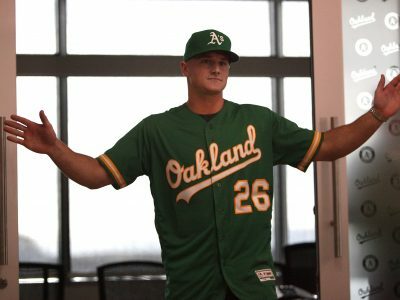 Entering the 2018 MLB season, Oakland's greatest question lied in the rotation. 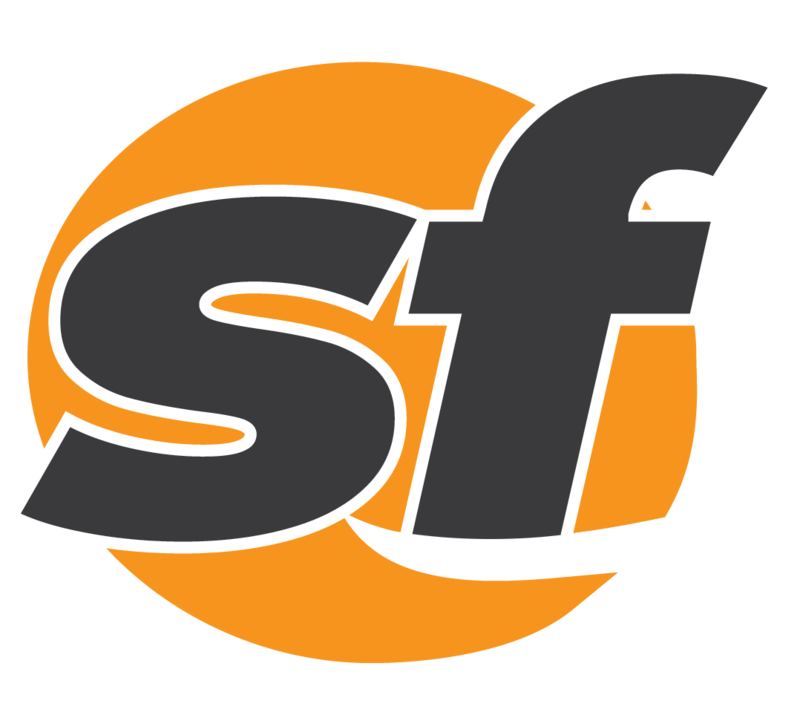 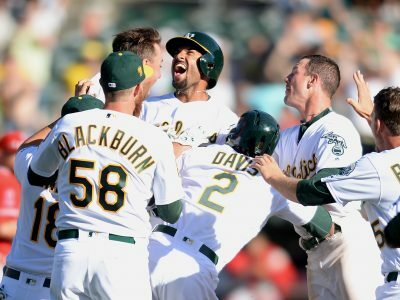 As Oakland's diminished postseason hopes fade into the ether, the Athletics enjoyed success in their own personal world series. 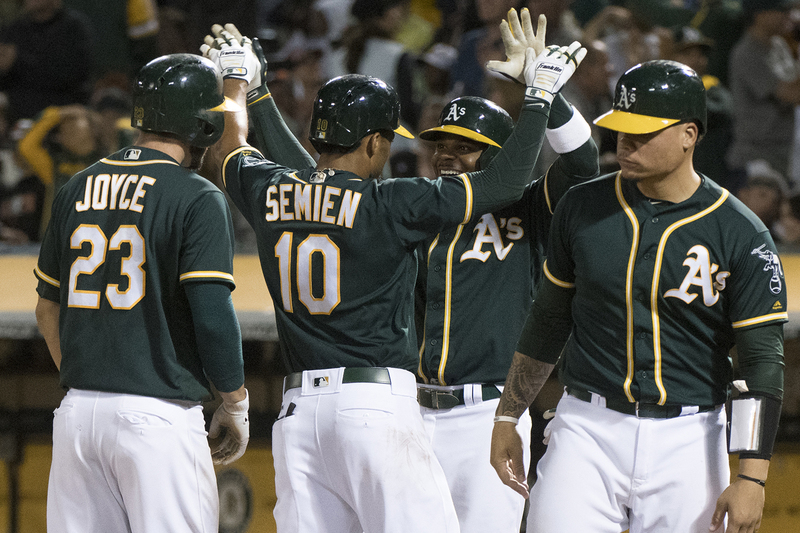 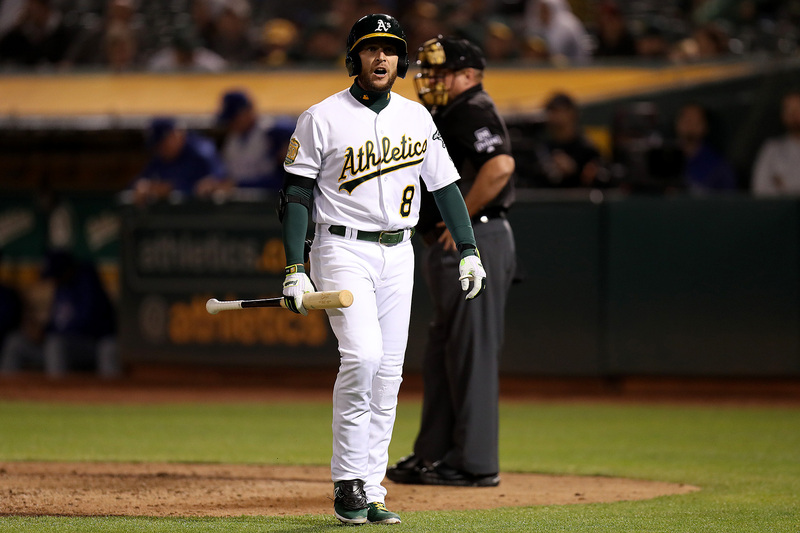 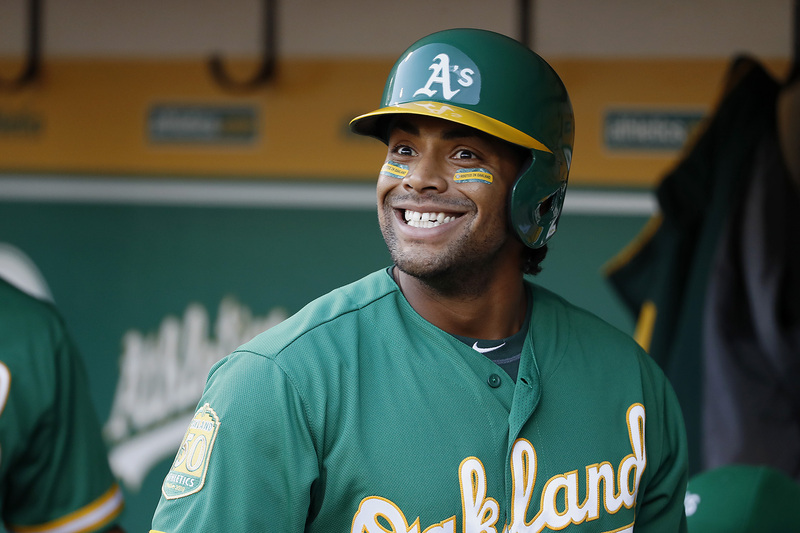 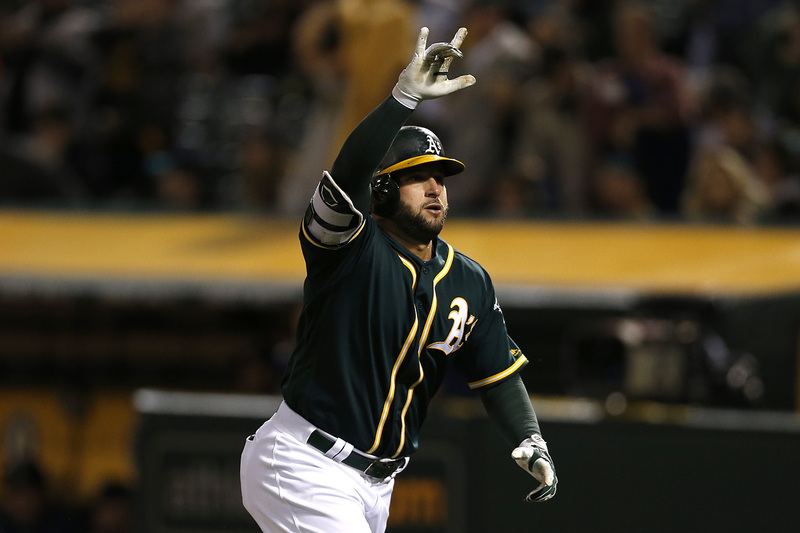 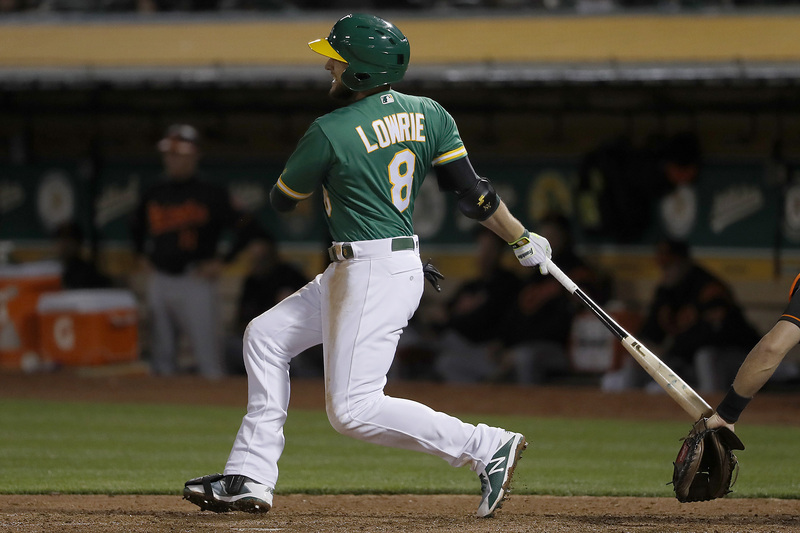 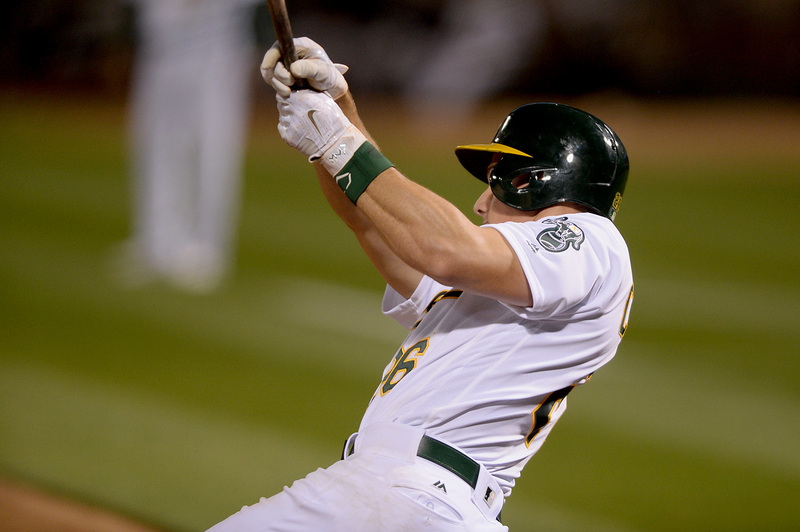 The All-Star break will likely bring trade offers to the Oakland Athletics front office. 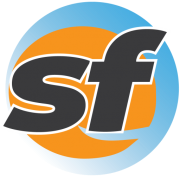 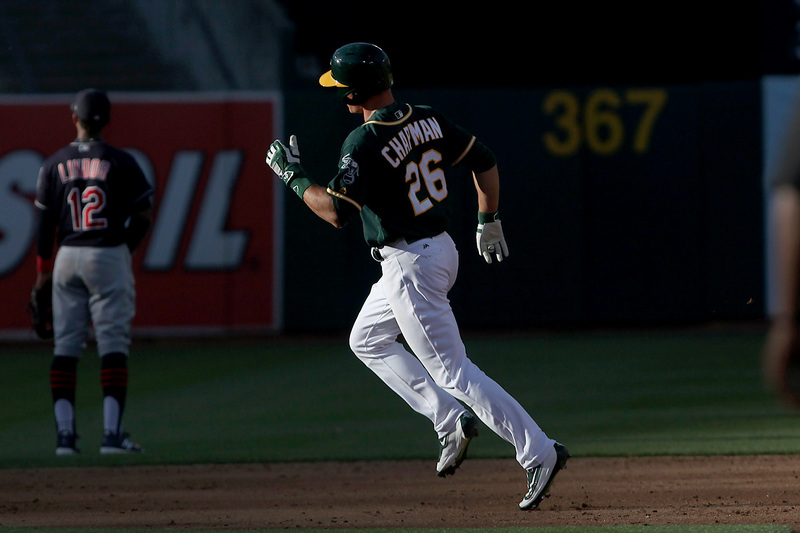 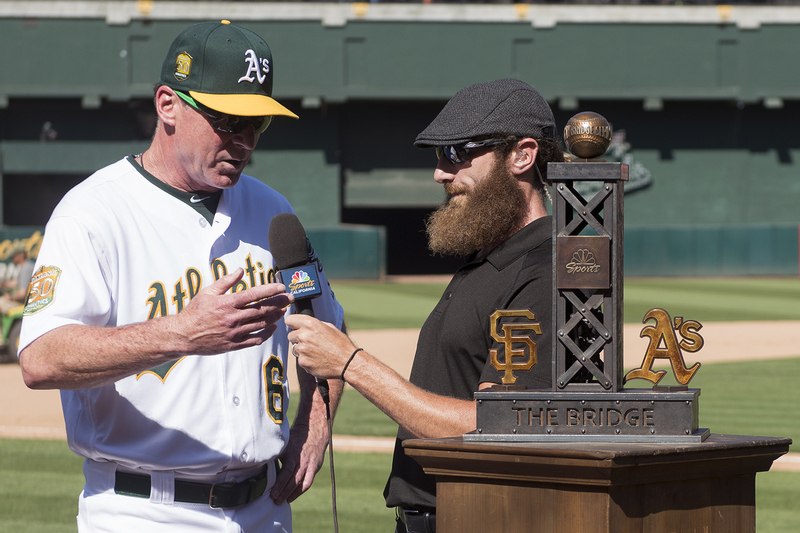 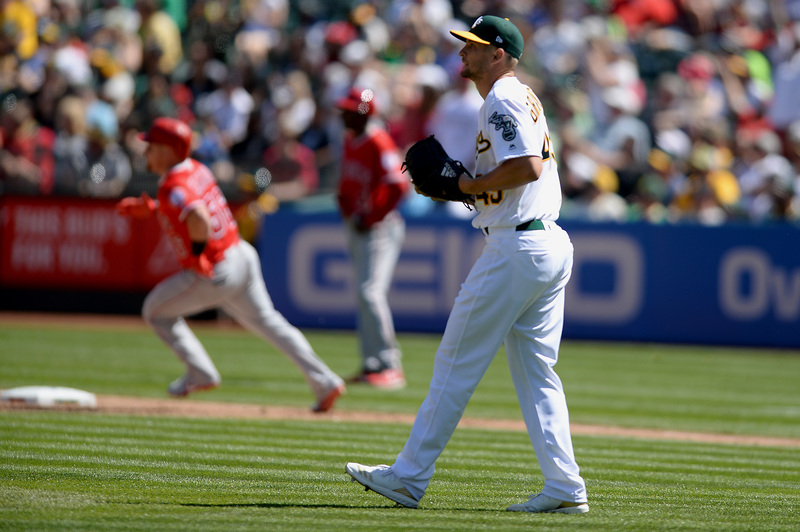 After a resounding statement in game one of four against Texas, the Oakland Athletics laid an egg. 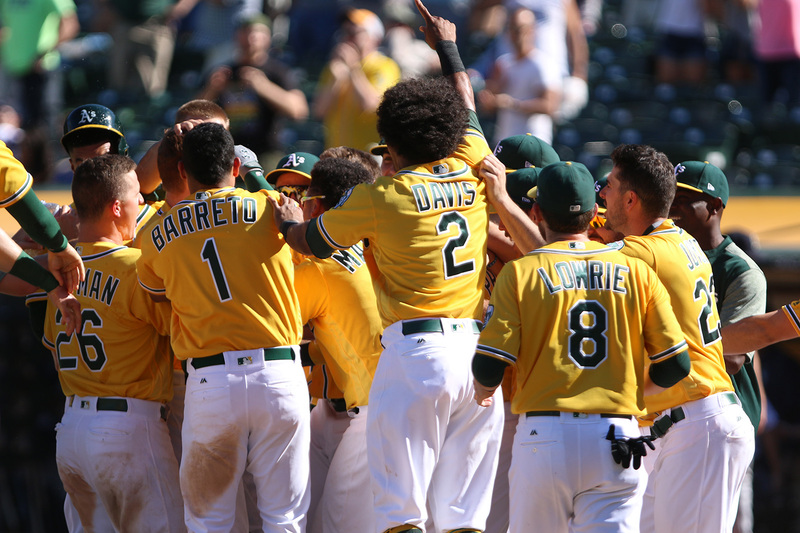 Enduring a 1-7 road trip is never ideal, but if a team is to win just one, the finale would be best. 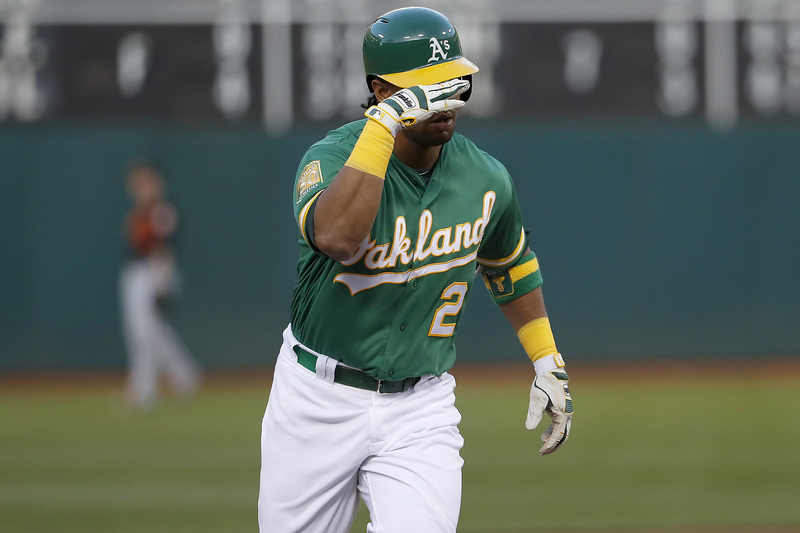 With four home runs, all of which traveled over 400 feet, A's outfielder Khris Davis stole the show against Texas. 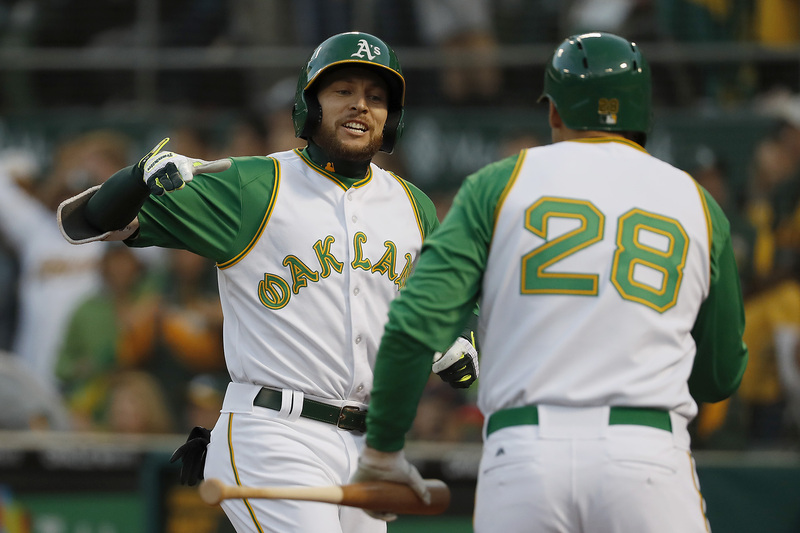 With their win Thursday, the Oakland Athletics clinched a sweep of the Yankees in New York for the first time since June 2006. 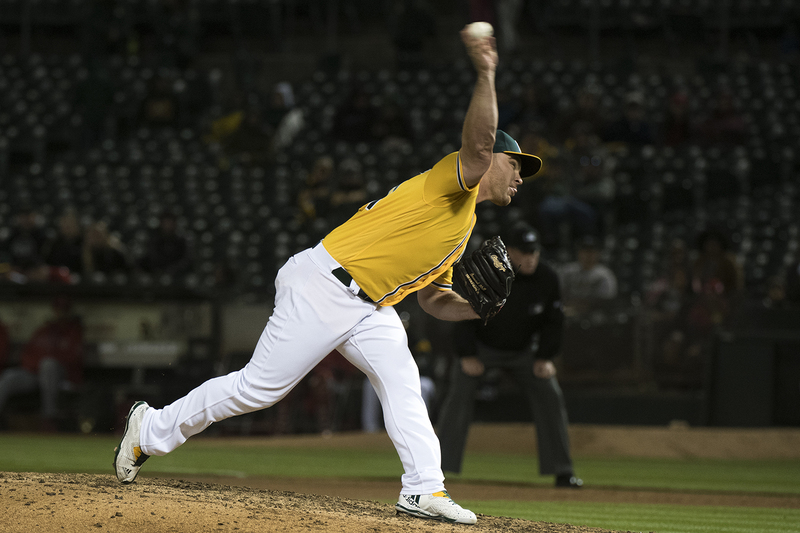 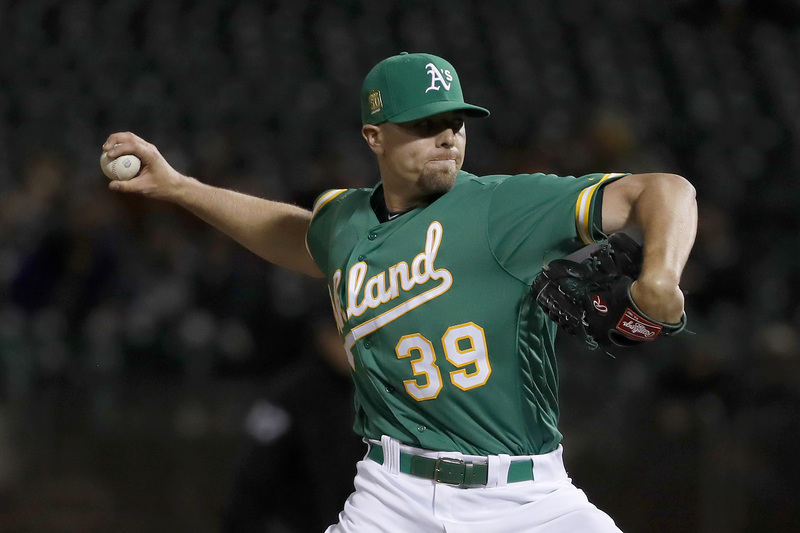 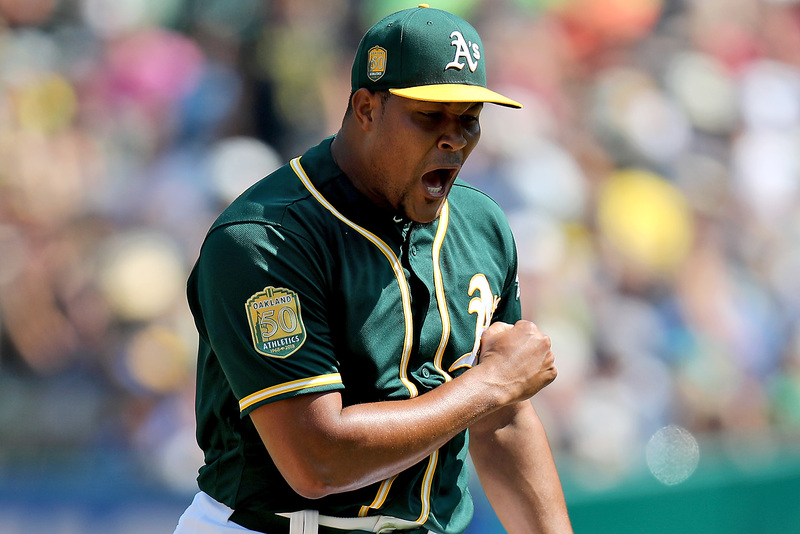 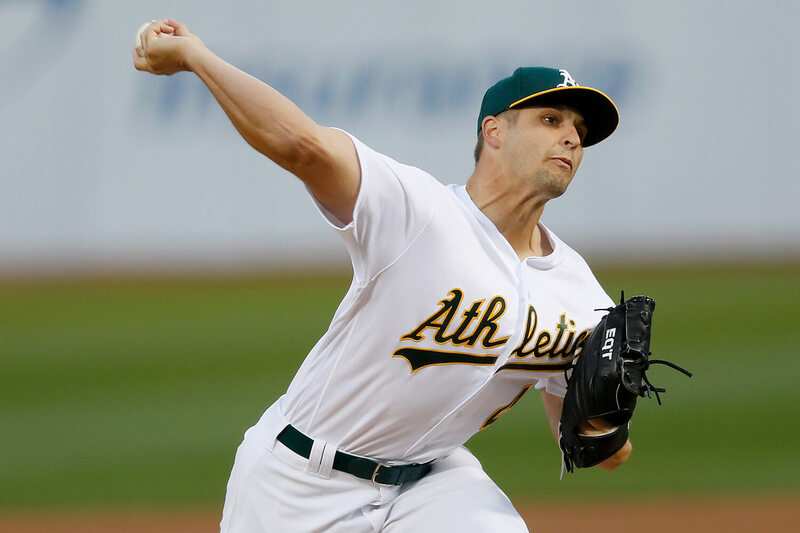 The Oakland Athletics will soon be forced to make decisions regarding their rotation.